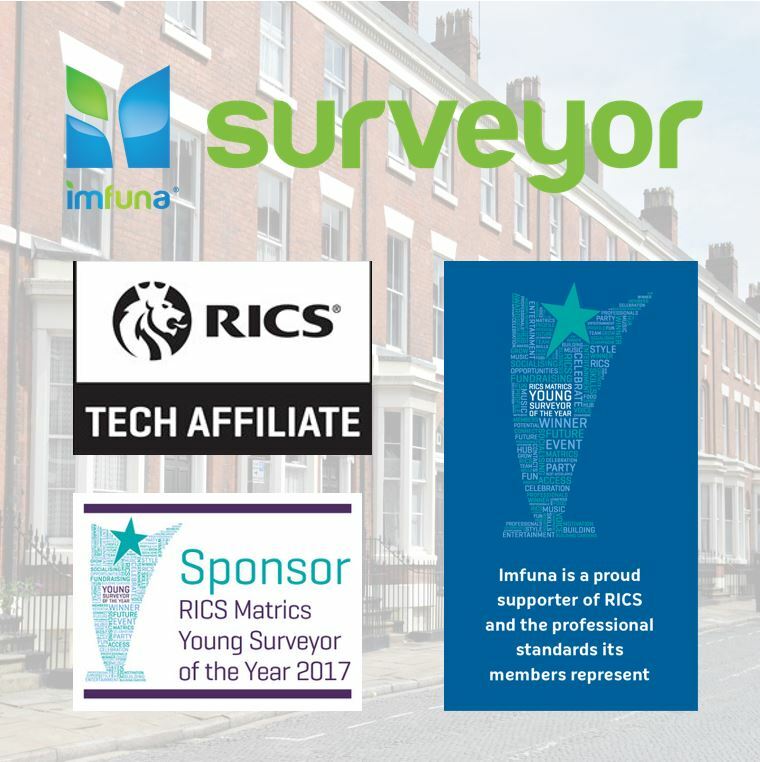 the mobile surveying app and software for commercial and residential surveyors. Click below to schedule a free demo and receive a special offer: we will double your free trial, giving you 4 weeks of use, 25 minutes of transcription, and 1 GB of data to use. 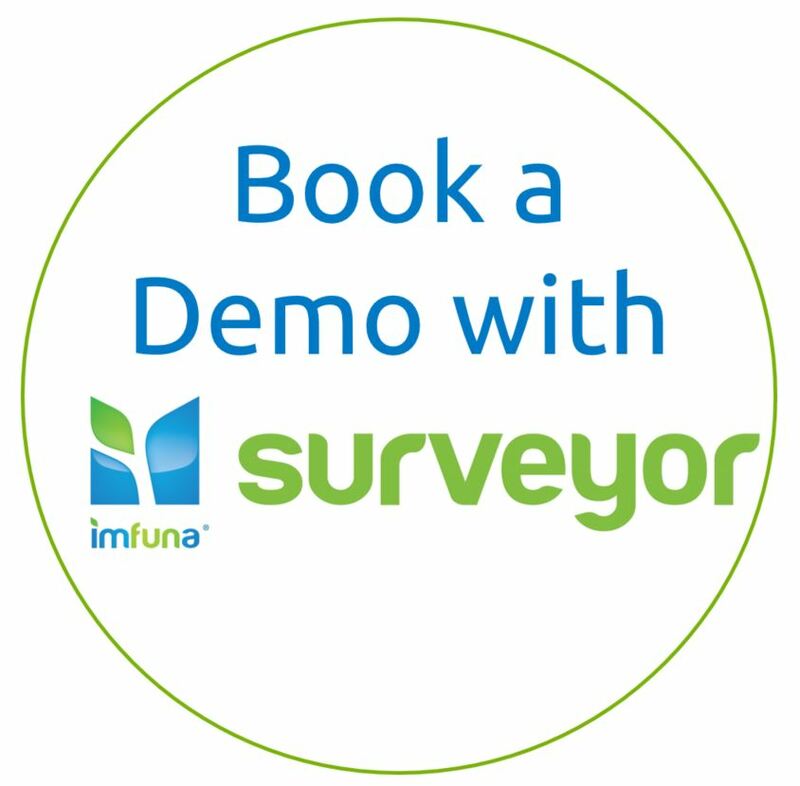 book your personal demonstration today, or click here to view the main Imfuna Surveyor page.